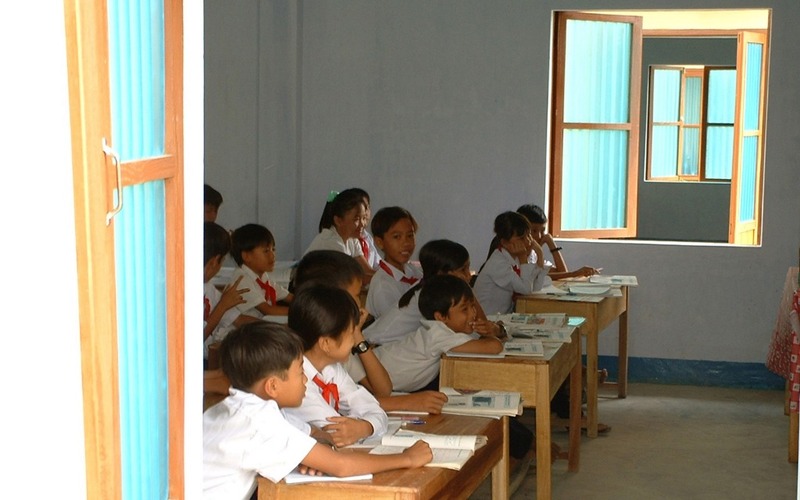 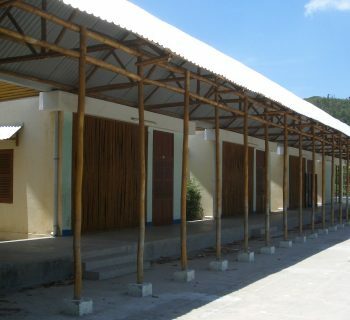 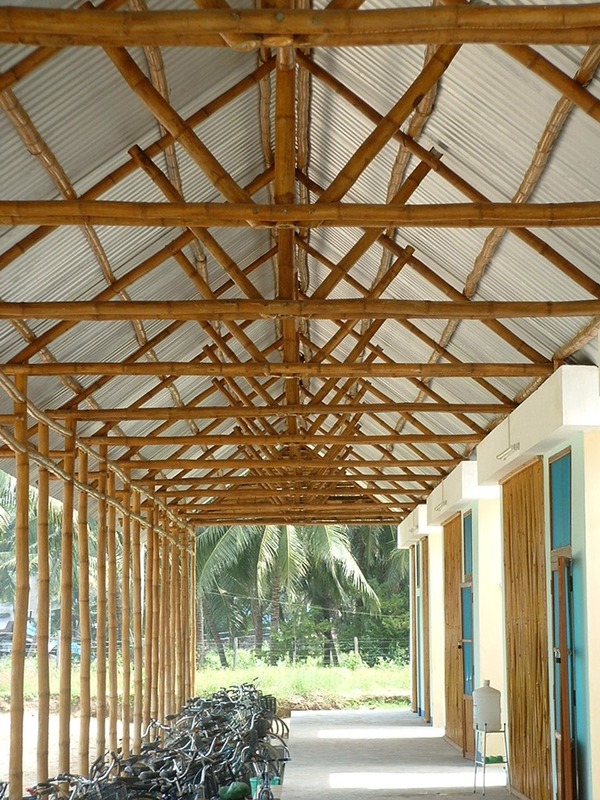 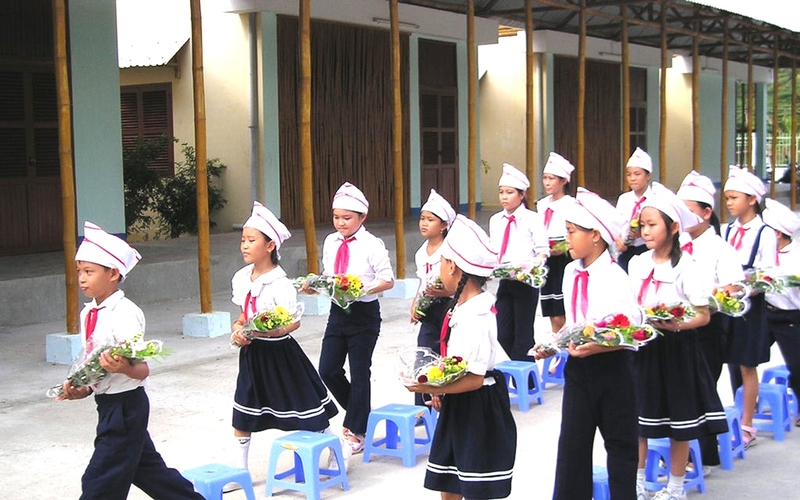 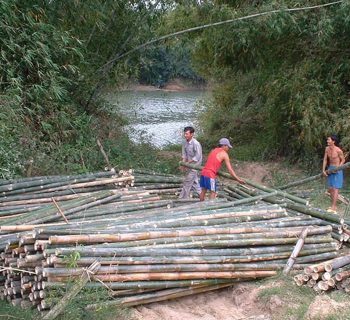 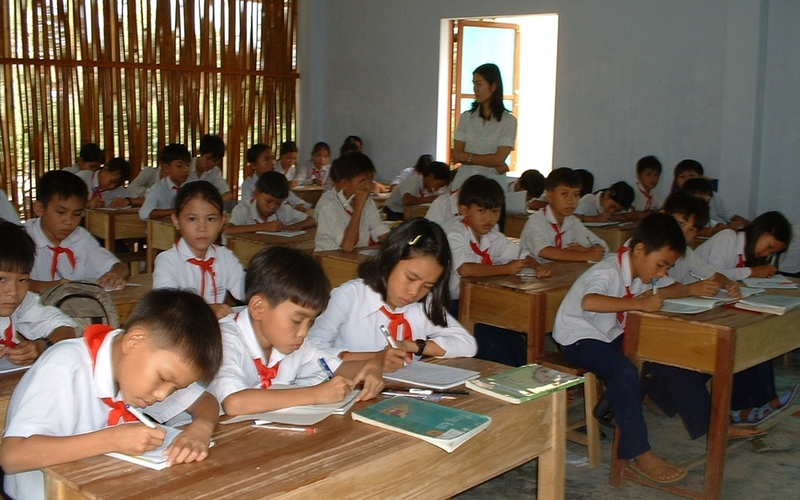 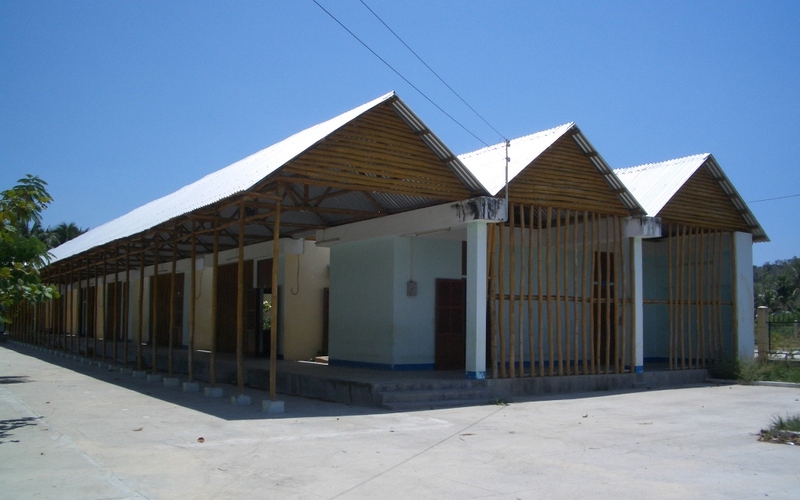 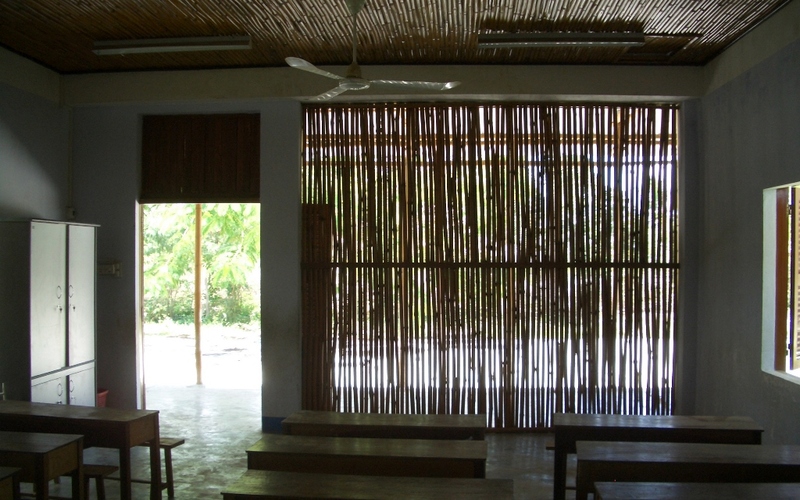 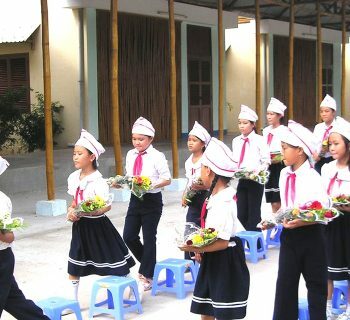 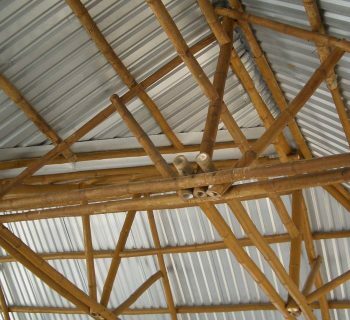 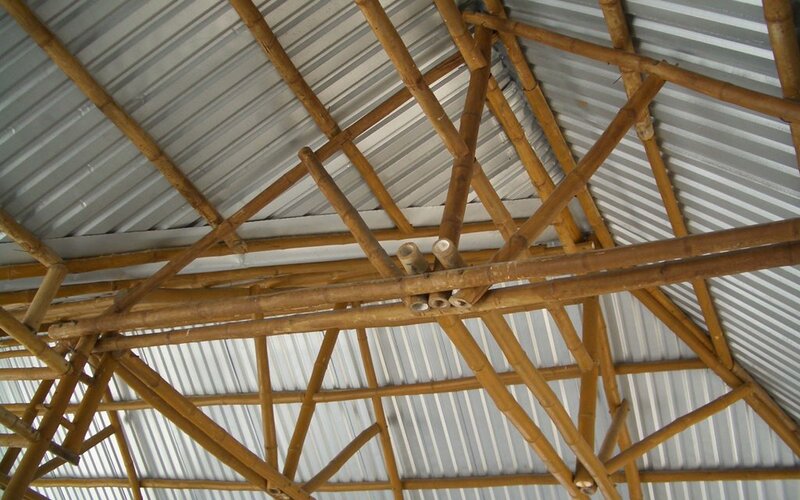 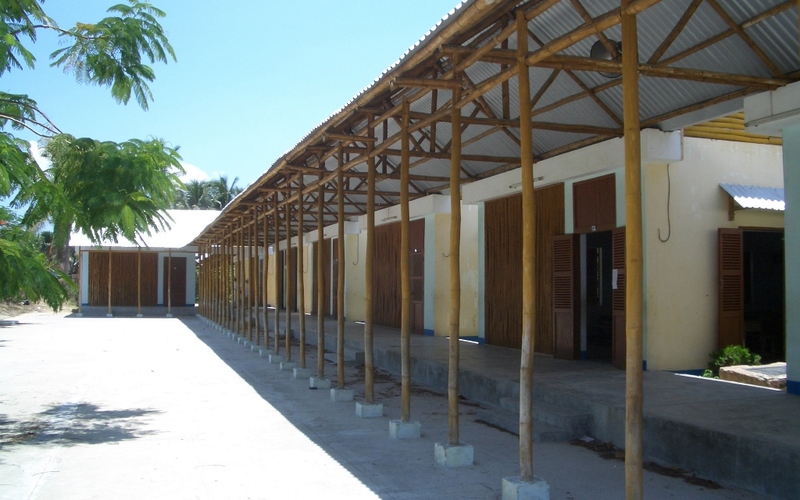 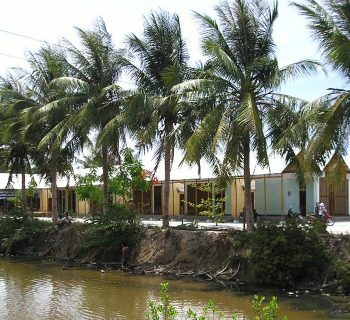 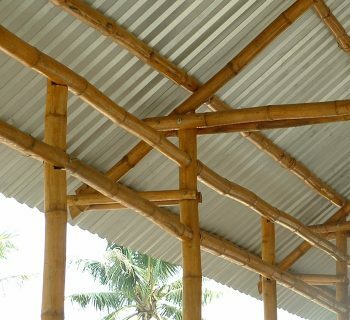 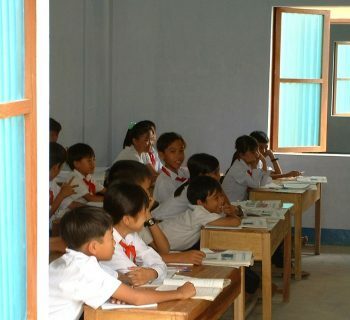 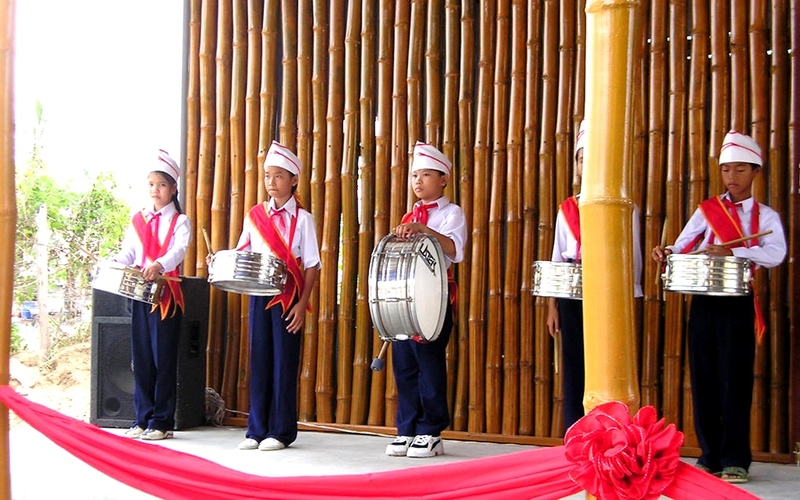 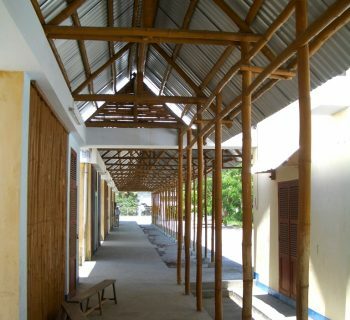 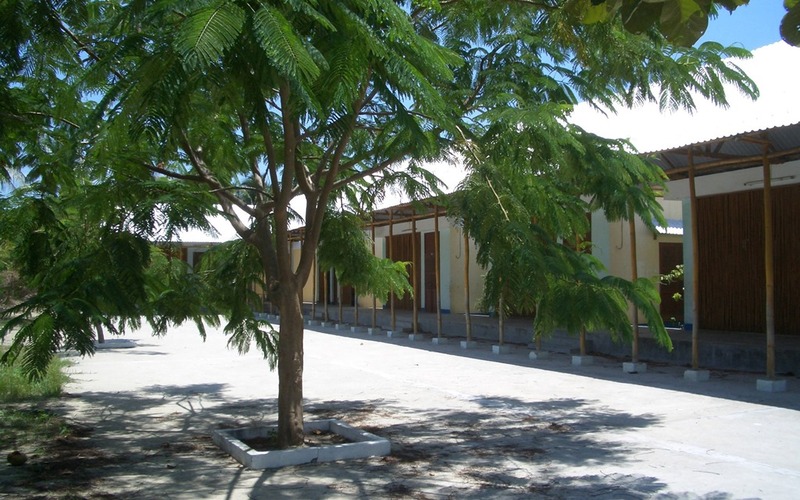 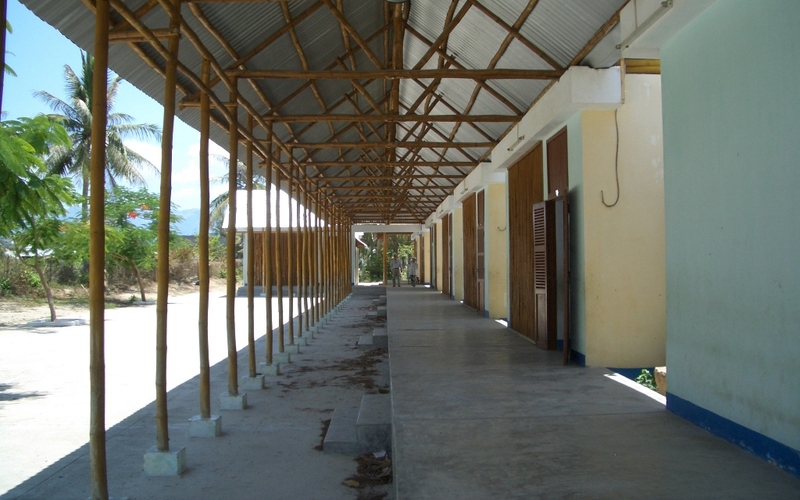 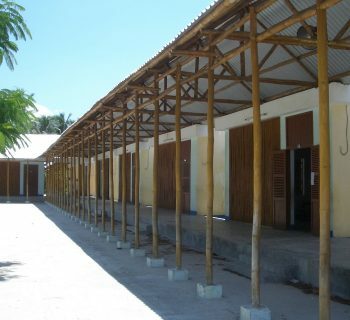 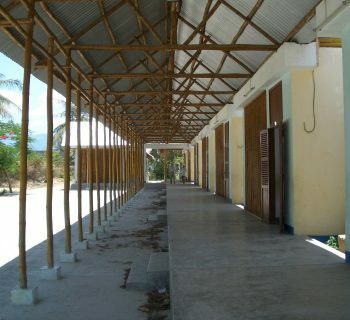 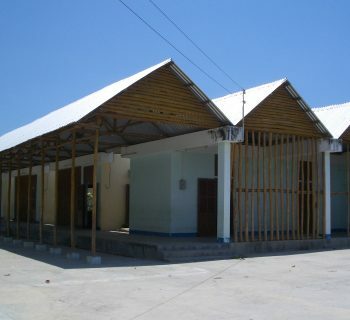 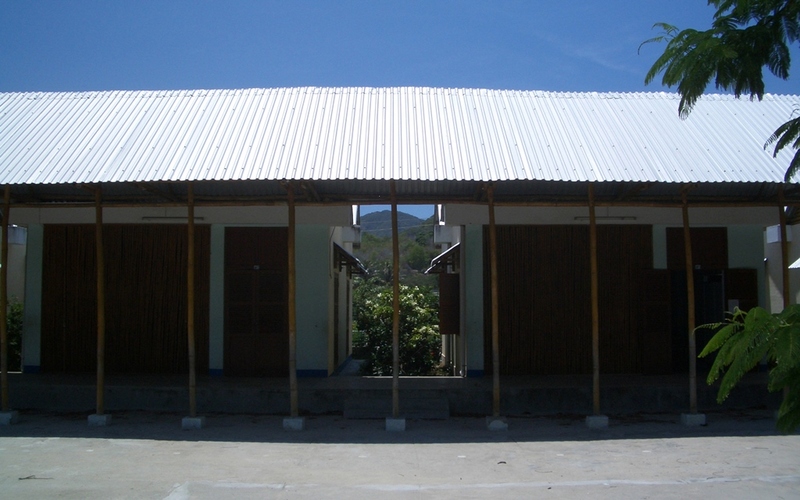 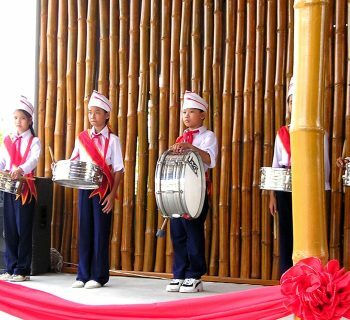 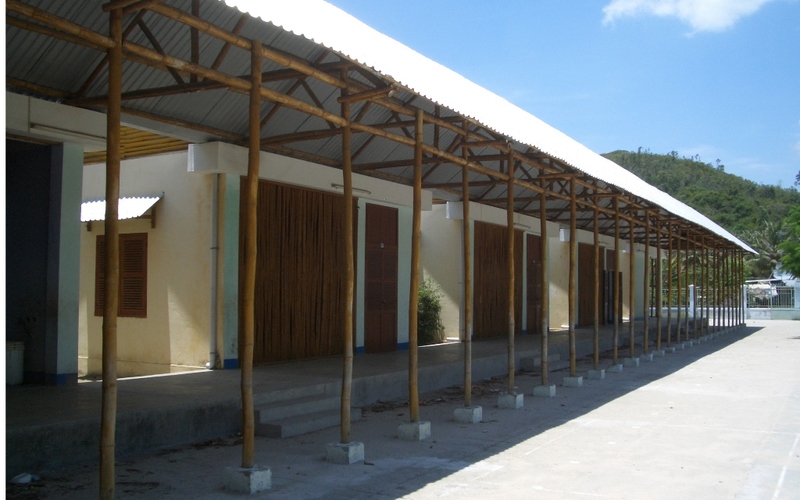 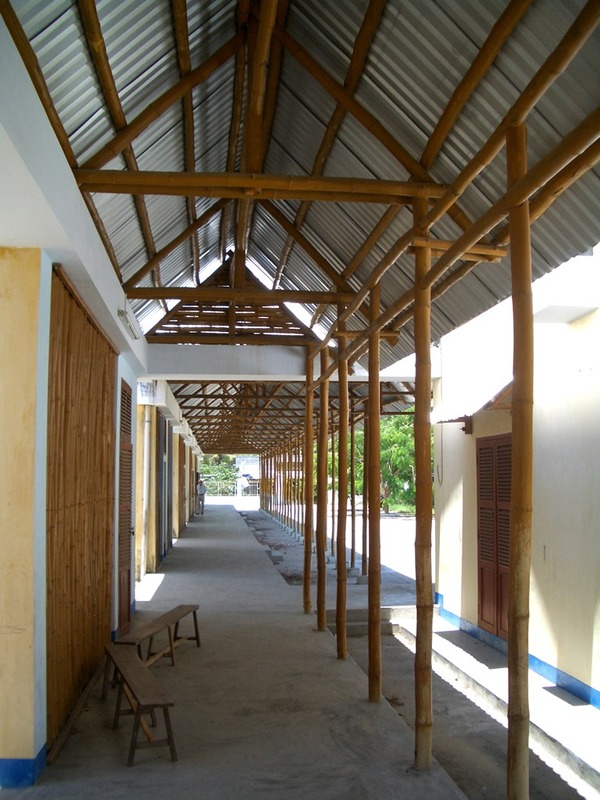 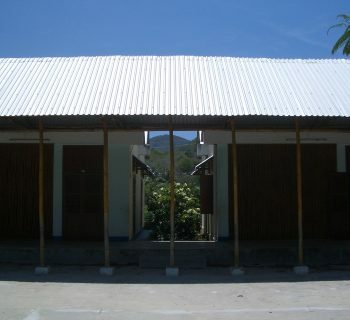 2004– The Bamboo School is a pilot project of the main idea that Architecture matters, that a small project can have a big impact, that Architecture can change the life better, that restoring hope, and that Architecture can have a sense. 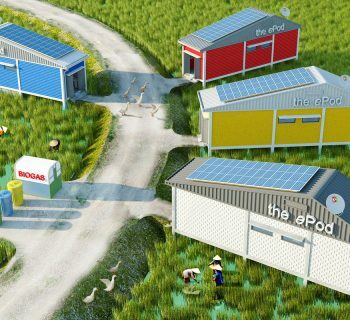 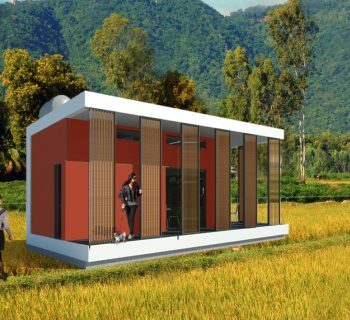 This project was very low-cost (40.000 euros, lower than the price of 1 car) and low-tech, so every simple workers can build it. 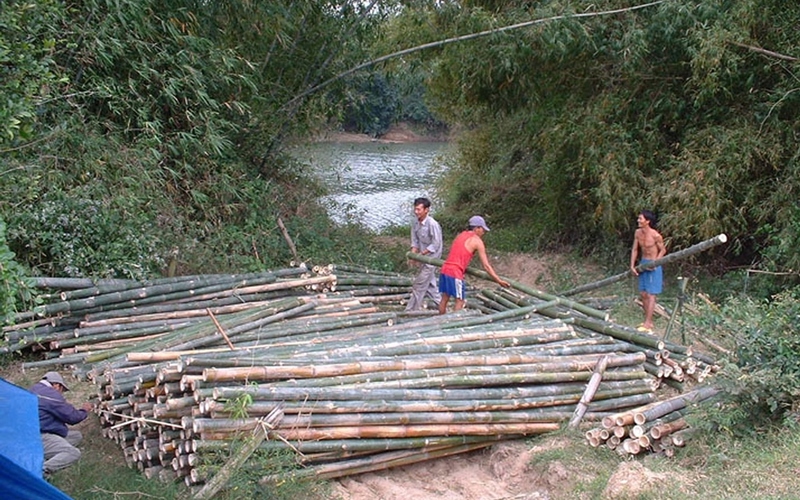 Also, the bamboo was taking just in the nearby forest from 200 meters (and not shipped by trucks). 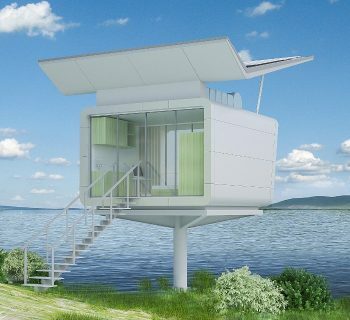 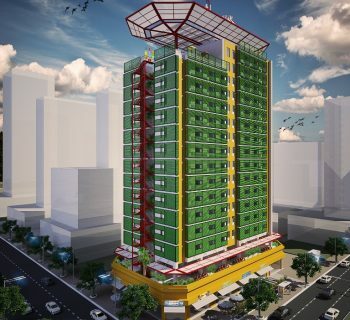 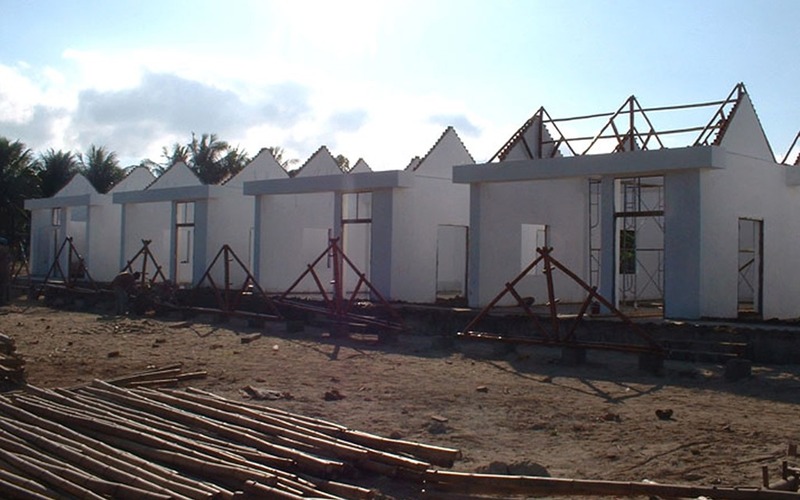 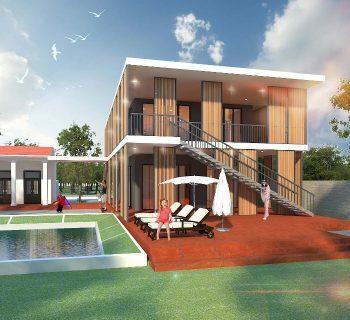 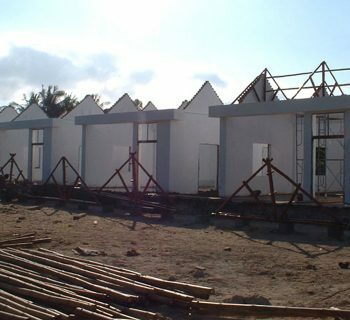 It is designed in modular and prefabricated method of construction, and we need only 6 months from beginning to the end. 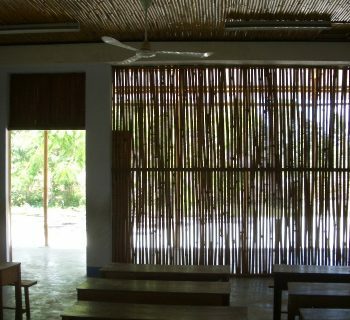 It was designed totally in a passive design, so we don’t need any air conditioning. 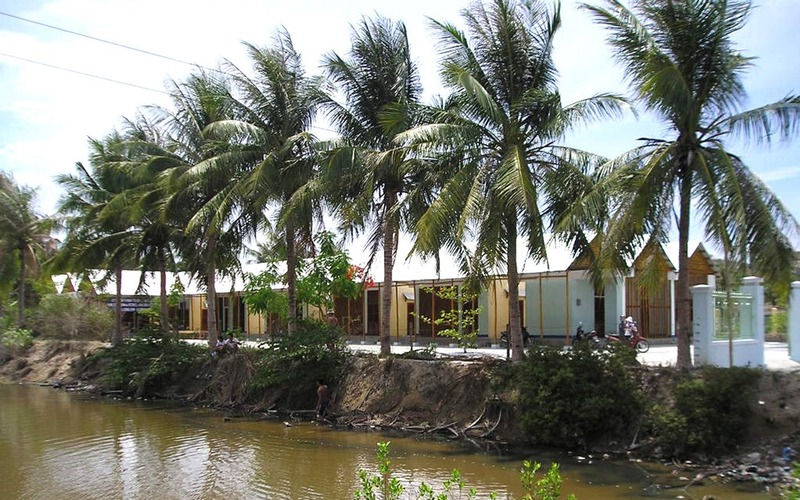 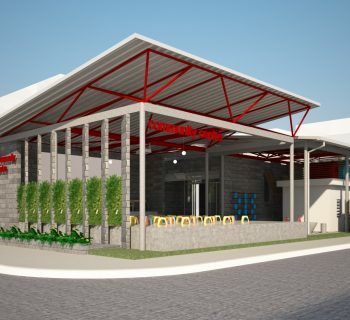 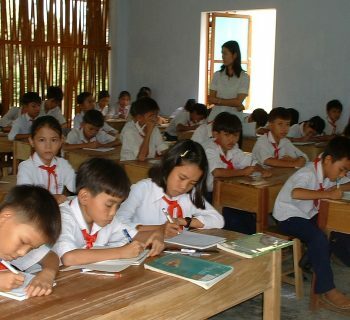 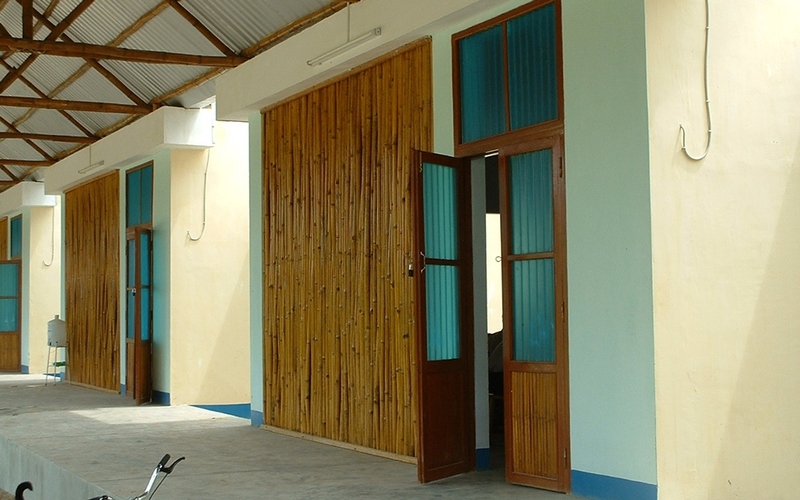 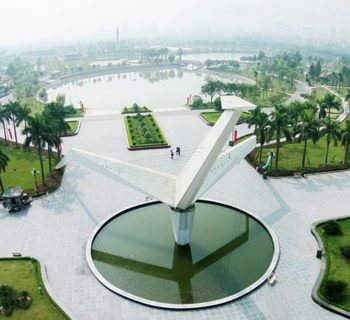 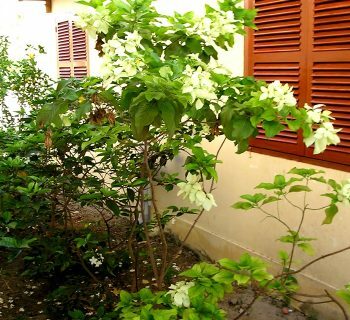 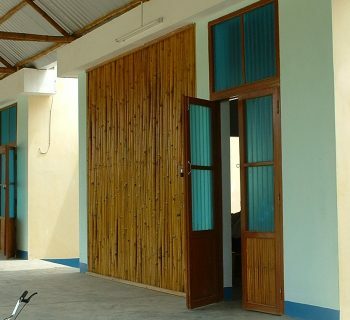 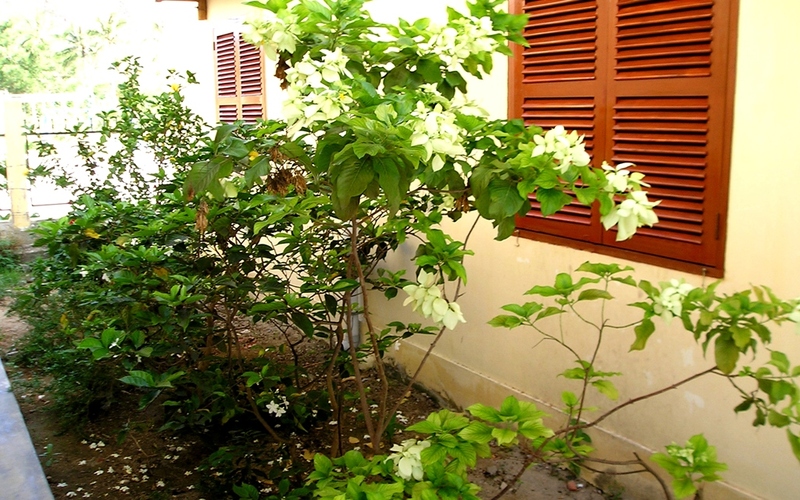 Additionally, this project has a very low ecological footprint, but it gives education to thousands and thousands of poor children every year. 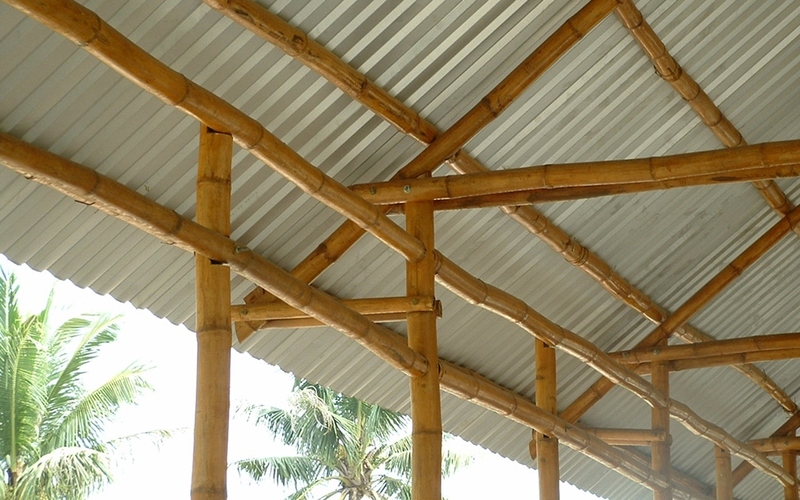 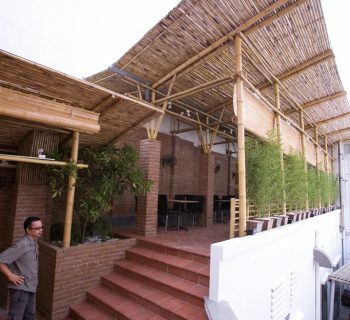 Last but not least, the project shows the bamboo at its most beautiful sense: its modesty is here to serve and help people. 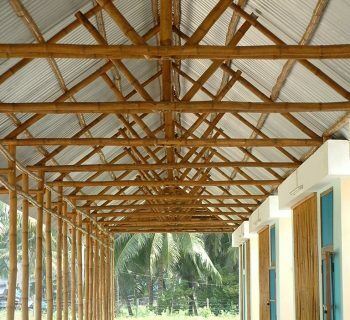 We are not searching the beauty or the outstanding first, but the “Bon” (good) and the “Bien” (well-being), and then we can feel the Architecture sings as well as the magic of Architecture. 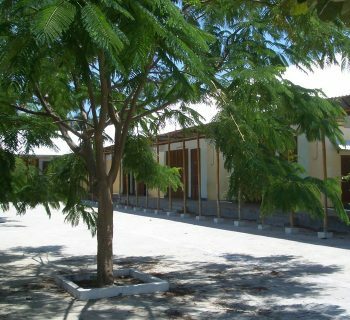 It was designed with Charlotte Julliard.